Come visit a neighborhood where reality and fantasy are one and the same. 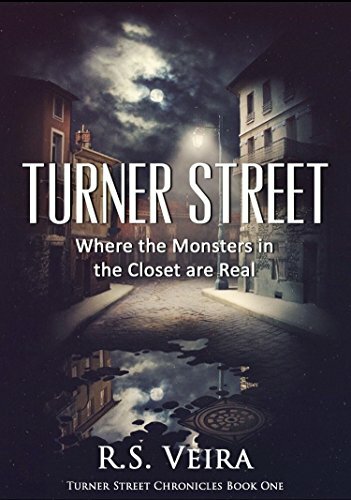 A place where the monsters in the closet are real. This collection of short stories is the legacy of those who call such a place home. Welcome to Turner Street.